12 Days of Alternative Gift Wrap! 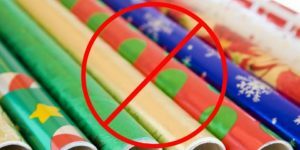 Did you know that most Christmas wrapping paper can’t be recycled? Many gift wraps contain heavy inks, foil or glitter that interfere with recycling processes. 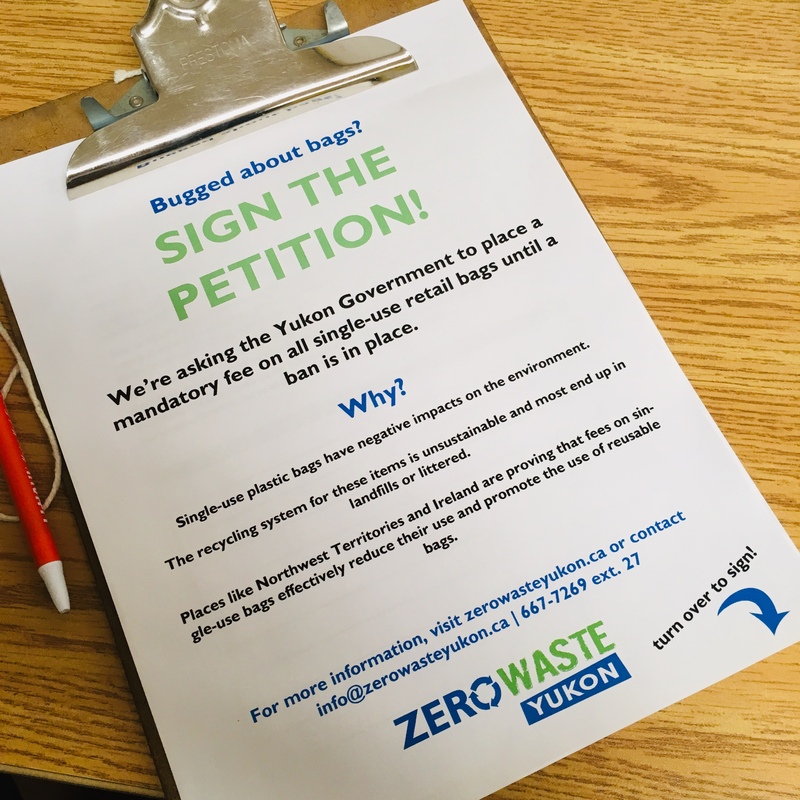 On top of that, about 545,000 tonnes of waste is generated in Canada annually from gift-wrapping and shopping bags. 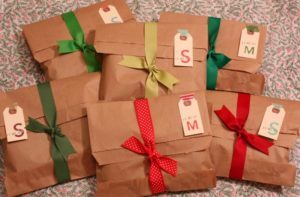 With that in mind, here are 12 alternatives to traditional Christmas gift wrap you can use this year to cut down on waste, and when you’re recycling old Christmas wrapping paper, make sure it’s 100% paper! 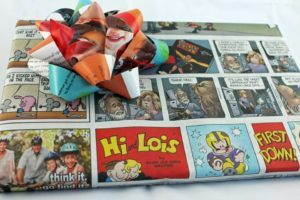 Newspapers are a great option for repurposed wrapping paper. The comics section is great, particularly if it’s in colour! Otherwise, a neat headline or any old news or magazine page will work great as Zero Waste wrapping! 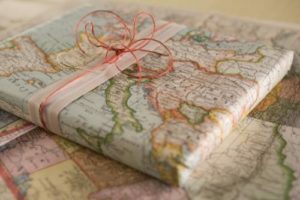 My particular favourite, maps are a super cool alternative to regular holiday wrapping paper, and give your presents a unique look. I recommend a visit to the library, as they may have old ones kicking around! 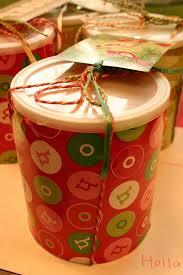 Instead of hard to recycle wrapping paper, why not use a box, tin or mason jar that can be reused by the receiver after? These are also great for protecting your gift at the same time! Grab a used paper bag or some old white paper and get to work decorating it. 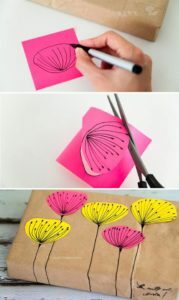 Use stamps, pencil crayons or paper cutouts to bring some life to your recycled paper and your gift will be the most beautiful under the tree! 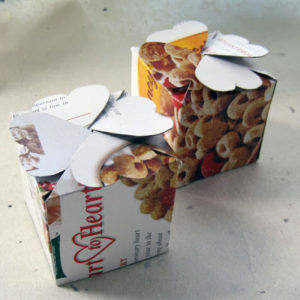 Use this simple template to craft a cute little gift box using an empty cereal box (or similar sized cardboard box). No need to buy a new one, and you’ll impress whoever you’re giving to with your crafting skills! Old calendars are another great option for alternative wrapping paper! 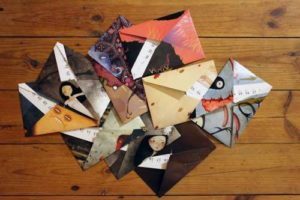 They often have beautiful imagery that will look great as a gift wrap, and it’s a perfect way to recycle last year’s stuff! 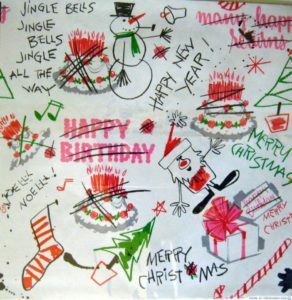 Another great alternative to wrapping paper is cloth or other textiles. It’s durable, reusable, there’s no tape involved, and your gift will look beautiful! 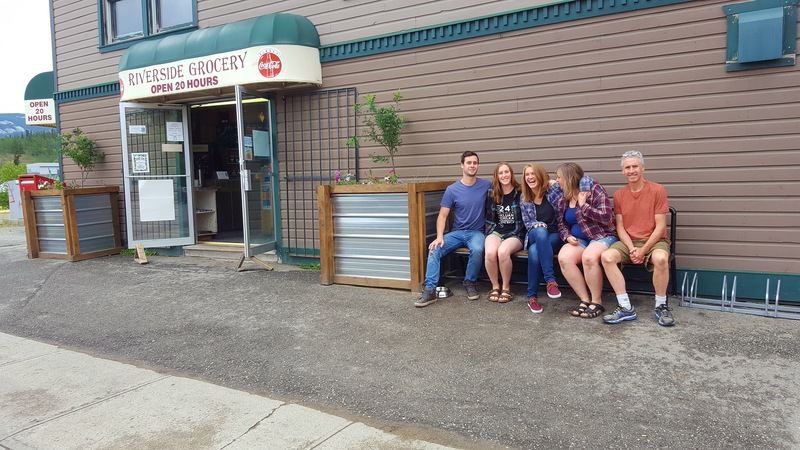 Simple, rustic, recyclable. 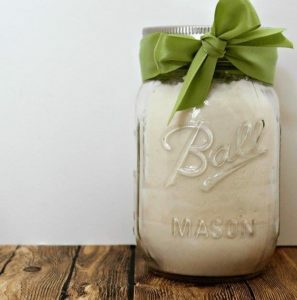 The brown paper bag is a great option to wrap small gifts in, and looks great with some natural additions, red and white twine or ribbon to tie it all together! 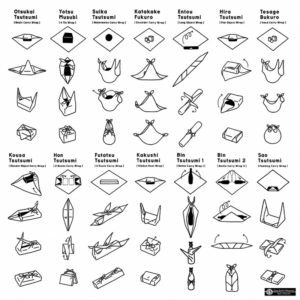 The Japanese wrapping cloth Furoshiki accentuates care for things and is an ideal method for wrapping almost anything, as it’s highly reusable and multipurpose. 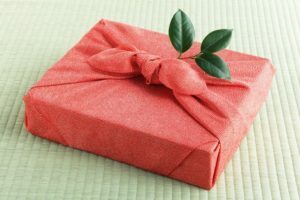 Choosing Furoshiki to wrap your gifts is like giving two gifts at once! Visit www.1millionwomen.com.au/blog/how-furoshiki-fabric-wrapping for instructions on folding your Furoshiki. Got an old coffee tin or jam jar? These are great for holding edibles like cookies, and you’ll be giving these old containers a second life! 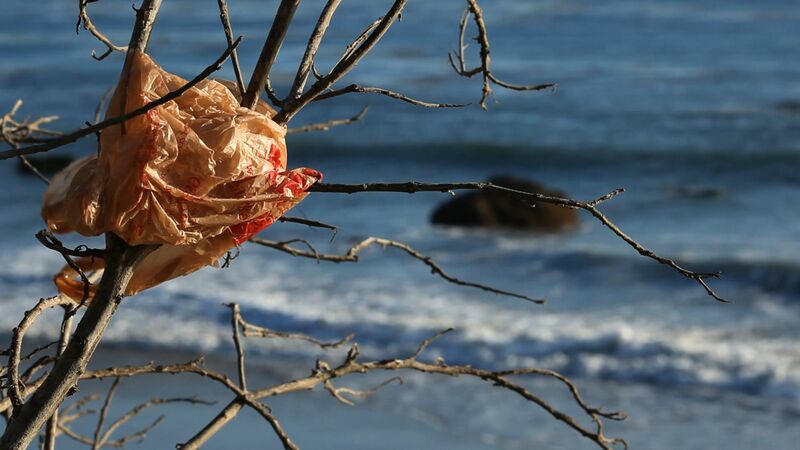 What better way to avoid waste than by using last year’s paper? Instead of tearing into your gifts (which we all love to do), carefully unwrap and save the paper to use for your wrapping next Christmas (or birthday)! What better way to reduce wrapping waste than by breaking the mould and going wrap-free?! Whatever alternative you choose, you’ll be doing your part to reduce your holiday waste and spread the joy of a green Christmas. Happy wrapping!